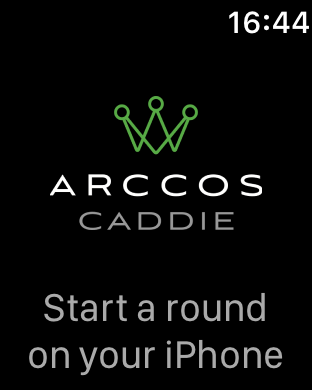 Now even lighter and smaller, Arccos Caddie Smart Sensors offer a powerful new shot detection algorithm that significantly increases accuracy while virtually eliminating the need for editing. 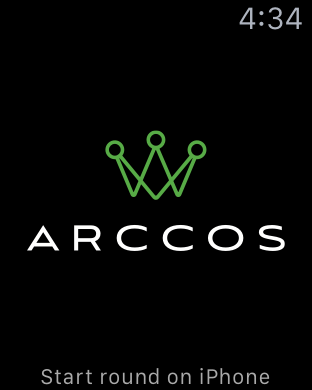 The Arccos system consists of 14 ultralight sensors that easily attach to your club grips and communicate with the free app on your iPhone. 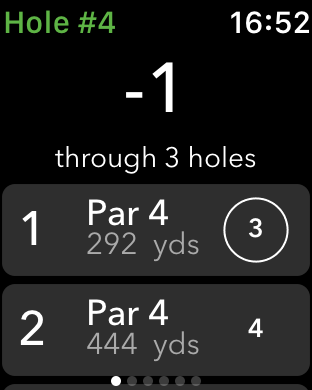 The system seamlessly records every shot you make, then analyses the data in real time to enhance on-course decision-making. 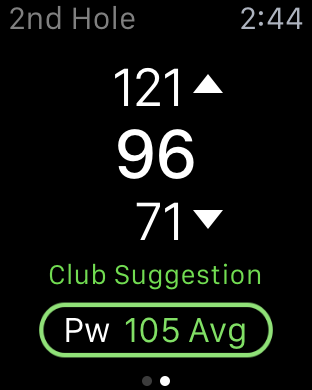 Developed in conjunction with golf’s most renowned statistician, Peter Sanders, Tour Analytics draws from his work with PGA Tour star Zach Johnson and many others. 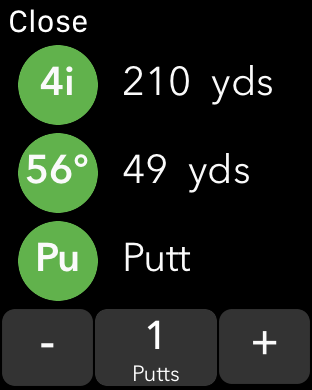 It breaks down your handicap into five key components: driving, approach, chipping, sand game and putting. 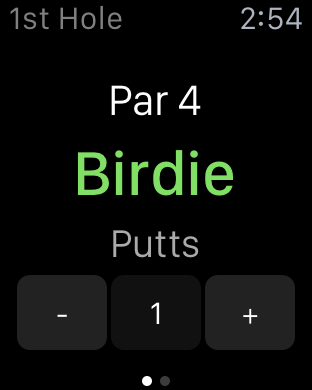 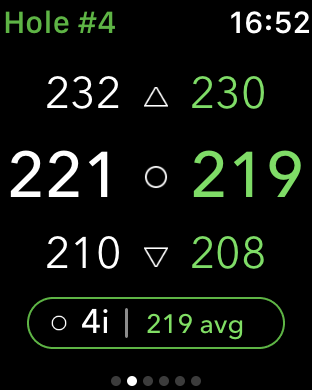 Now you can understand exactly how each part of your game contributes to scoring; compare data in each of the five components with golfers of similar handicaps; and evaluate patterns across your entire golf history, so you can refine your on-course tactics.